Clapham Physiotherapy – private physiotherapy in the heart of South West London. Our Clapham Physiotherapy clinic is a private service running at the Clapham Family Practice. The practice is part of a contemporary healthcare facility inside the Mary Seacole Centre on Clapham High Street. The practice is easily accessible and offers extended opening hours. It is ideal for local residents and commuters. Due to our location, this clinic has the benefit of being part of a state of the art medical facility. The Clapham Physio clinic is a short walk from its nearby stations and easy to get to. The closest stations are Clapham Common, Clapham North, and Clapham High Street. We picked the site for its prime location and believe that it is the first choice for private physio in the area. Whether you have picked up a sports injury or are looking to address everyday aches and pains, our expert team are on hand. We are confident that we’ll have you back to full fitness and mobility swiftly. A key advantage of using private physio is the speed at which you can get an appointment. Most importantly, you can start your treatment quickly. While we only run two clinics a week at the Clapham physio clinic, we guarantee an appointment on the week you request it. If however, you need to see us sooner, we can guarantee you an appointment within 24 hours at one of our other London clinics. Our Clapham Physio clinic is also recognised by all major private health insurers. This means we can bill your insurer on your behalf if you have suitable cover. But, don’t panic if you aren’t covered. We accept self-funding clients too. 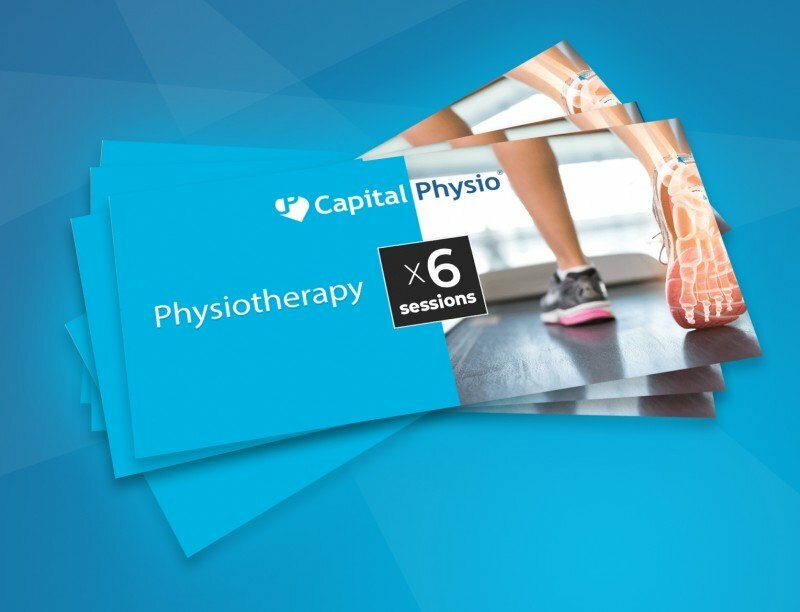 Capital Physio also operate in a number other clinic locations around London.